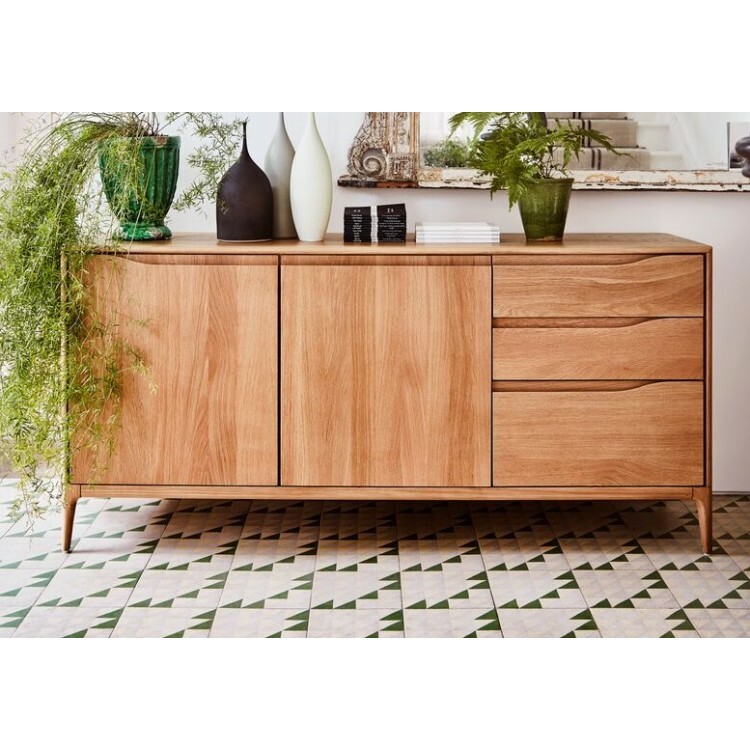 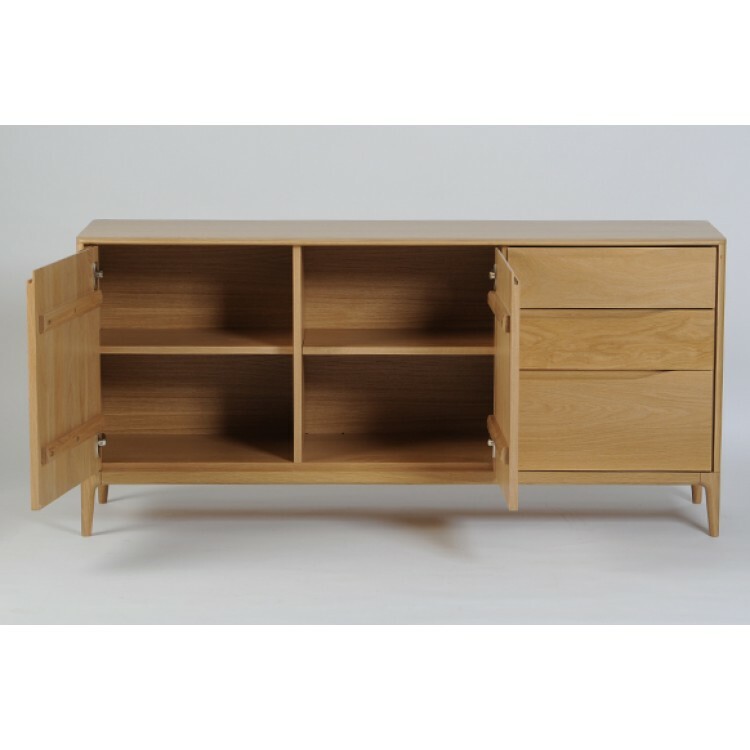 This is the Ercol Furniture Collection 2648 Romana Large Sideboard. 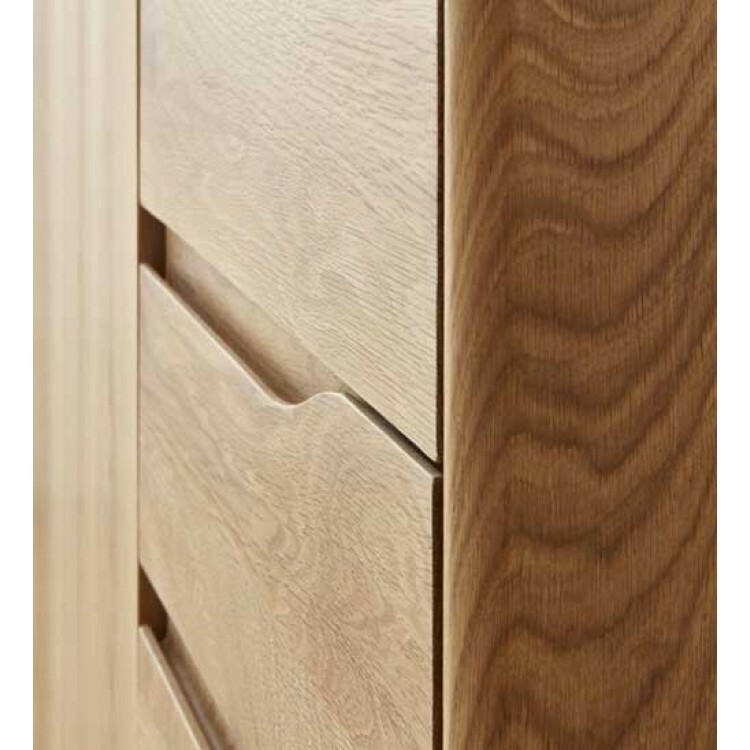 As you can see it features three drawers to the right hand side and a double cupboard on the left hand side. 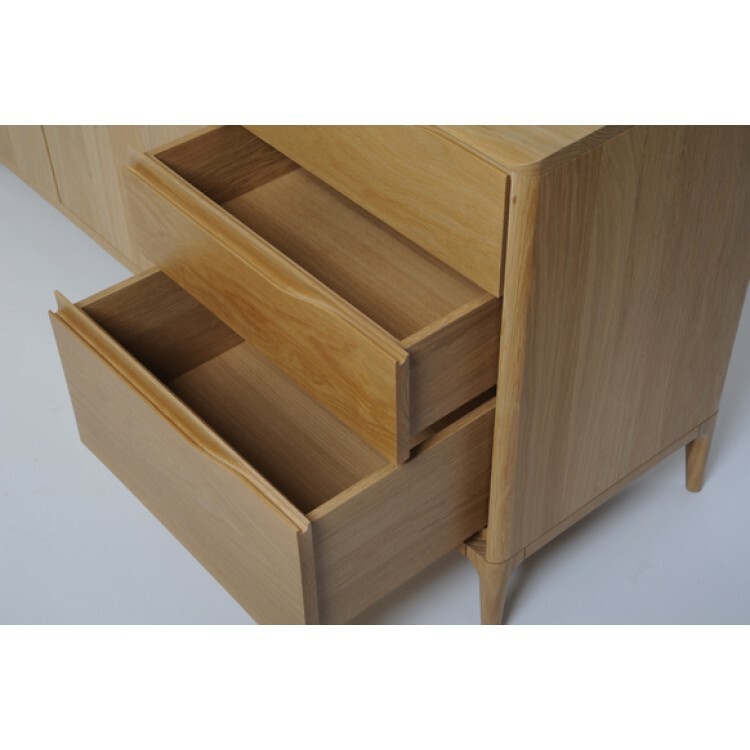 The shelves in the cupboard are adjustable up & down, and both the doors and all the drawers use the soft close mechansims. 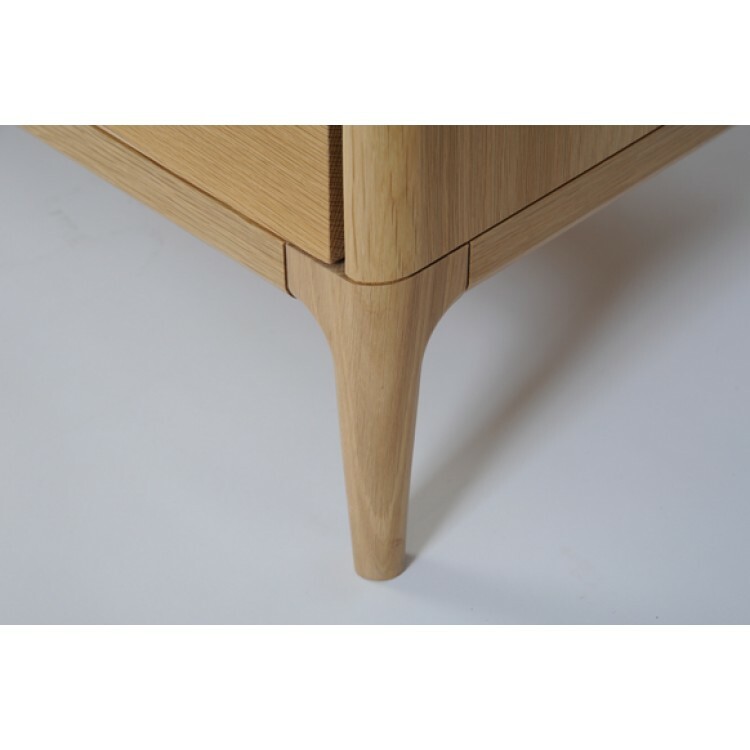 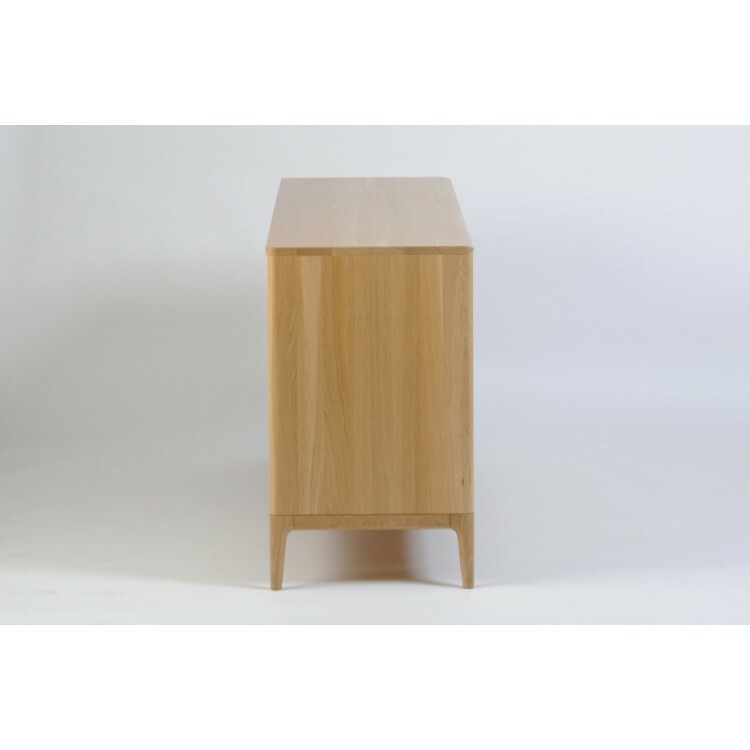 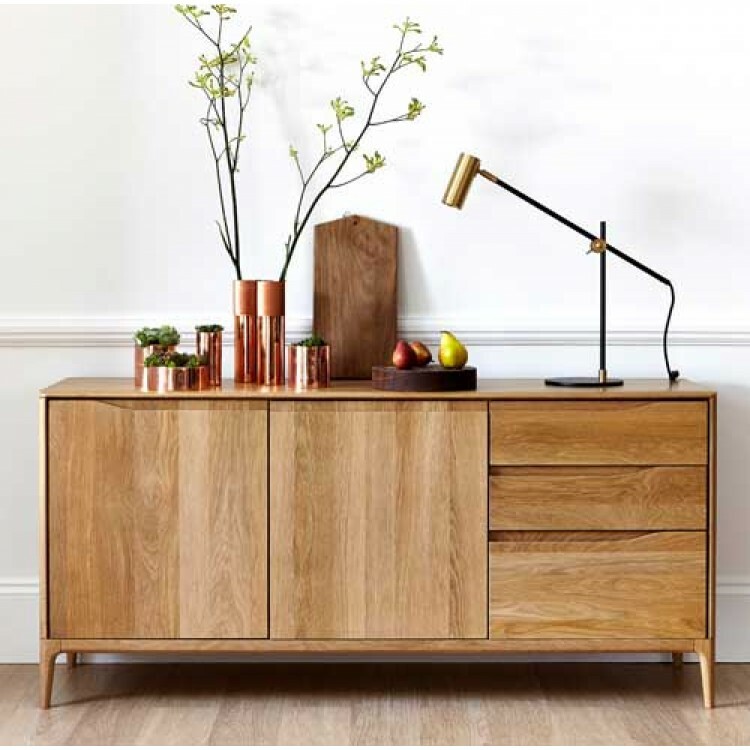 The top edge of the sideboard has the same soft rounded edge as the rest of the Ercol Romana collection.